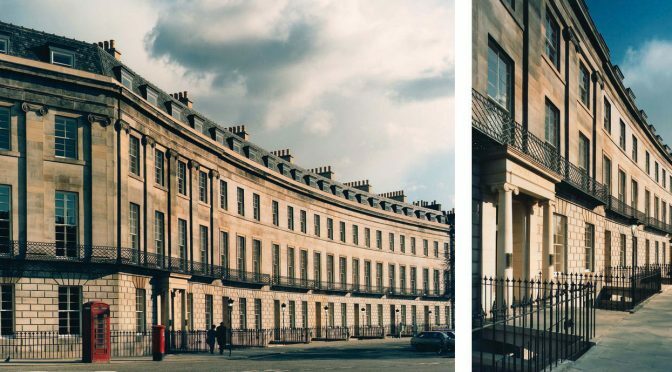 A painstaking restoration and internal reconfiguration of a Georgian crescent. This project redeveloped half of a formal Georgian crescent within the New Town Conservation Area, and the UNESCO World Heritage Site in Edinburgh. It involved the restoration of the original façade stonework, chimney breasts, roofs and street furniture. The internal arrangements were adapted to provide office headquarter space, along with three residential apartments. The project received a Europa Nostra Award.